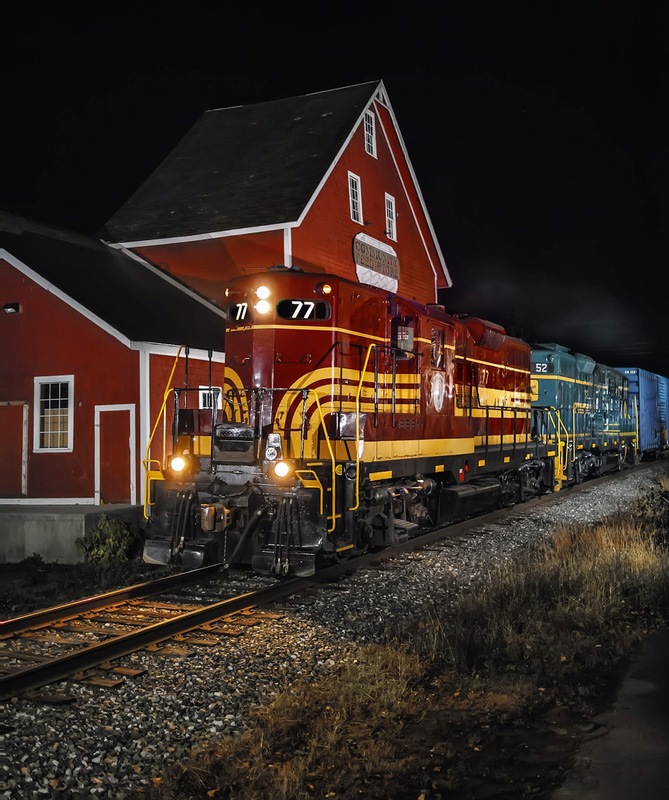 Keeping on a roll with heritage locomotives, Pan Am Railways, which operates the ex-Boston and Maine and Maine Central trackage in New England, painted up a couple of their own Heritage engines in 2011 which are featured in tonights night photo. GP-9 ST 77 was painted up in the Boston & Maine maroon and gold scheme used in the fifties in Auguest 2011, and GP-9 MEC 52 was repainted using the Maine Centrals’ 1950’s era “Pine Tree Route” green and gold livery. After being painted, these two engines always seemed to be assigned in or around Portland or Waterville, Maine, far east of my roaming territory at night. This summer the 77 came west assigned to an AD-1 working between North Adams, Mass. 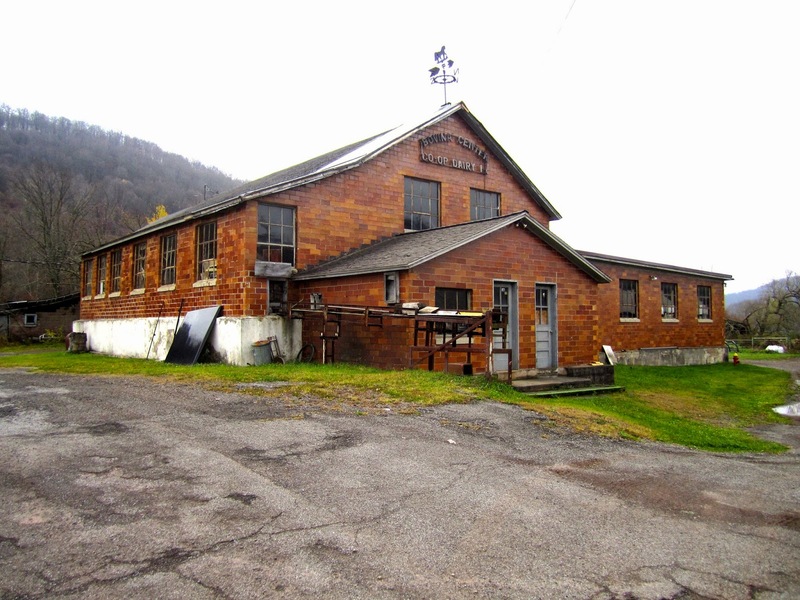 and N. Bennington, VT., but it was reported overheating on the return trip to North Adams and subsequently returned to East Deerfield Yard where the maint. forces could keep an eye on her. 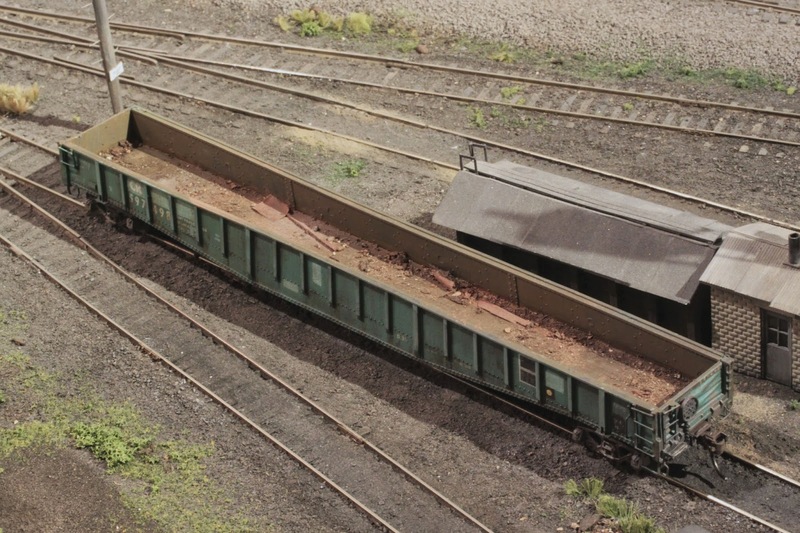 The MEC 52 soon joined 77 and the two spent the rest of the intervening time rarely being allowed out on the road, being used mostly in hump service in E. Deerfield Yard. You can imagine how disheartening it is to read reports of these two photogenic engines being confined to working the hump in the depths of E. Deerfield Yard each day! 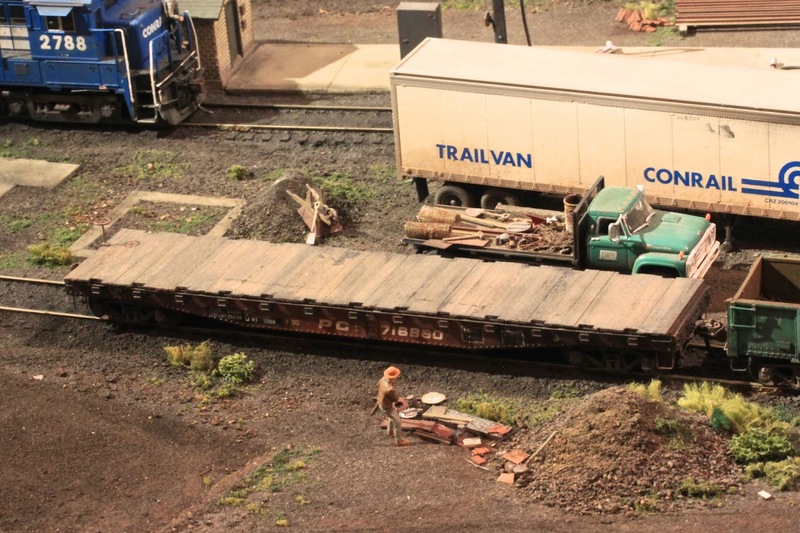 Earlier this month saw the pair “out in public” escaping the confines of the yard powering small ballast trains nearby on the Conn. River Line. I made comments to friends how the East Deerfield to Bellows Falls wayfreight seemed like a natural assignment for the two locomotives, it was a short run with usually a light train. The last two weeks the Heritage pair resumed working the hump together. After shooting the Savannah & Atlanta Heritage engine in Mechanicville, I was waiting for the next night photo opportunity to appear when I checked my email yesterday afternoon. 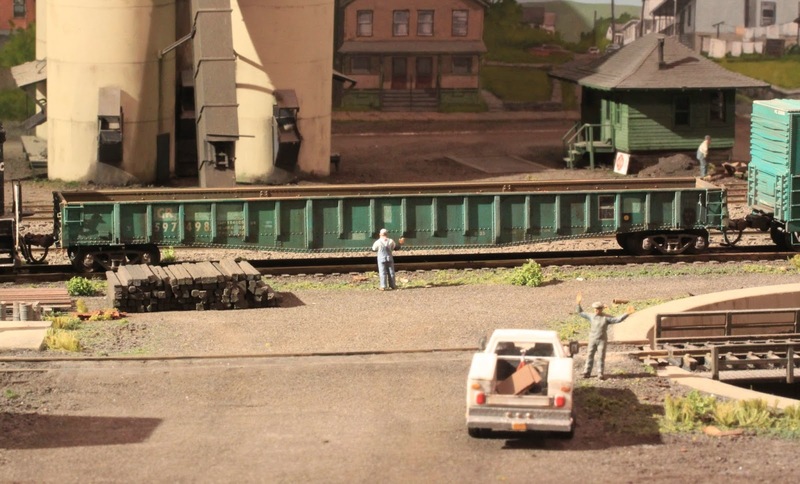 A railfan outside of the yard down in East Deerfield reported that it looked like the 77 & 52 were assigned to a EDBF, East Deerfield – Bellows Falls!! A few minutes later it was confirmed in following emails! I was stunned! It was happening! 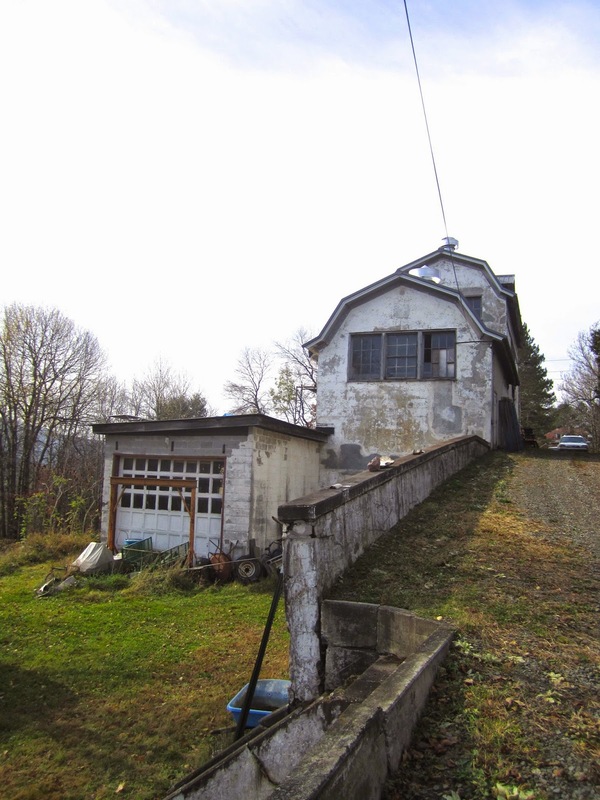 The 77 & 52 were coming to Bellows Falls! After Dark! All plans for the night were dropped. After I went downtown and gassed up the Civic and bought a Veggie-Delite, I made a thermos of tea, loaded up the car and was on the road as darkness was falling. While there are several excellent photo locations in Bellows Falls, I had visualizations of the two GP-9s passing another favorite location of mine, south of Bellows Falls at Westminster, VT. where a red feed store sits trackside. My only concern was the feed store might be too much red with the maroon and yellow 77 leading. Two hours and fifteen minutes later, courtesy of I89 & I91 I rolled into the parking lot for the convenience store which bordered the track across from the feed store. During the drive down the car scanner had revealed nothing of EDBFs location. By coincidence, a worker came out the back door to encounter me setting up the light stands and after explaining what I was up to, she answered my question if there had been any trains going by lately, to which she confidently replied...............nope, nothing has gone by for hours. Turning away from her while breaking into a wide grin, I realized I had arrived ahead of EDBF! Not knowing where they were I turned my attention to methodically setting up the lighting, then out would come the stepladder. So far so good! Setting up the lights I gratefully acknowledged the contribution made by the NECR brushcutter recently, as it took down small trees bordering the right of way, widening the view here on the right side in the process. The trade off (there is always a trade off) was the fact the trees were of course left laying on the ground and I needed to climb through, over and around them to place light stands. The narrow stumps, cut a foot or more off the ground, were certainly nothing I wanted to risk falling on. So I took my time and finally had the view I liked framed up, test shots taken and I was chatting with the building owner while happily waiting for EDBF. The feed store owner, wearing appropriate attire, a light coat, shorts and those knee high black rubber “muck” boots wondered what I was doin’ of course. Trains, I replied...........a special train is coming by. After we discussed the feed stores history (built in 1902 or earlier) he left me to my specialty. Perhaps fifteen minutes later, an air horn was heard from south of me and eventually I could hear the low growl of non-turbocharged 567s! GP-9s anyone!? Imagine one of the Central Vermonts 700 series 2-10-4s pounding past here! Coming back to tonight, I was thinking....have I even shot an “as-built” GP-9 at night? Tonight could be a first with the lights! 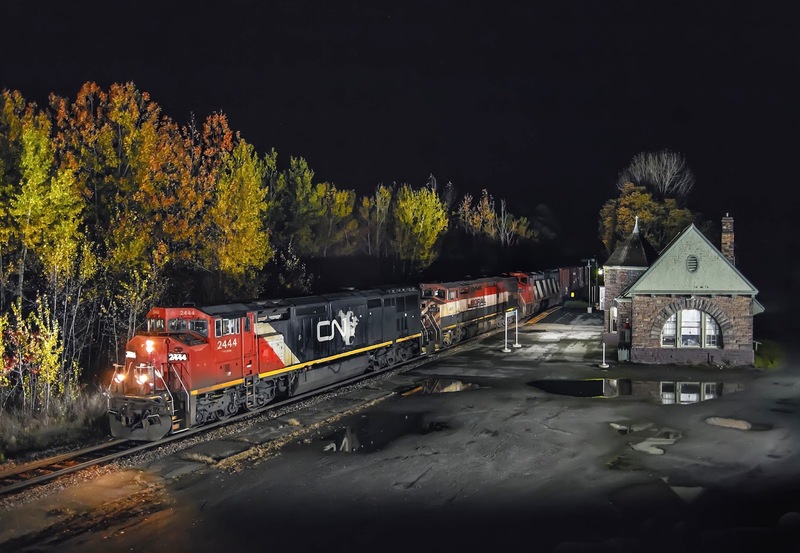 Eventually headlight beams reflect off the foliage and an old boxcar parked alongside the feed store, and into the scene accompanied by that lovely sound of non-turbocharged 567s comes Pan Ams Heritage engines, two GP-9s! Leader 77 wearing the classic Boston & Maine maroon and gold! I never thought I would see the night...........lol! With a silent click the light from flash units reflect back and the image is captured. Success! I shot this scene with a 35/2 lens vertically while planning on cropping the bottom and top back home. As much as I wanted to shoot horizontal, the dense growth of poplar trees out of the scene to the right prohibited (to me) placing flash units further to the right throwing light from within the trees. No thanks! So see what you think with this vertical. Shot in Westminster, Vermont on October 27, 2014 at 21:26. Please enjoy! Comments are welcomed. After almost a week of cold, wet, windy weather yesterday turned out just right for a photo recon. trip. 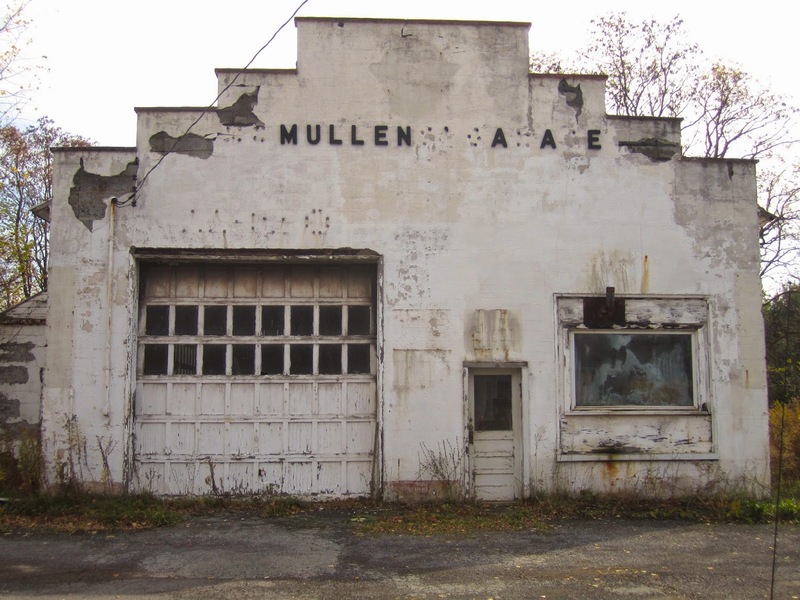 I decided to go to the upper reaches of Delaware County to check out towns and villages (and subjects I may have missed in past years) along the long gone Ulster and Delaware RR. 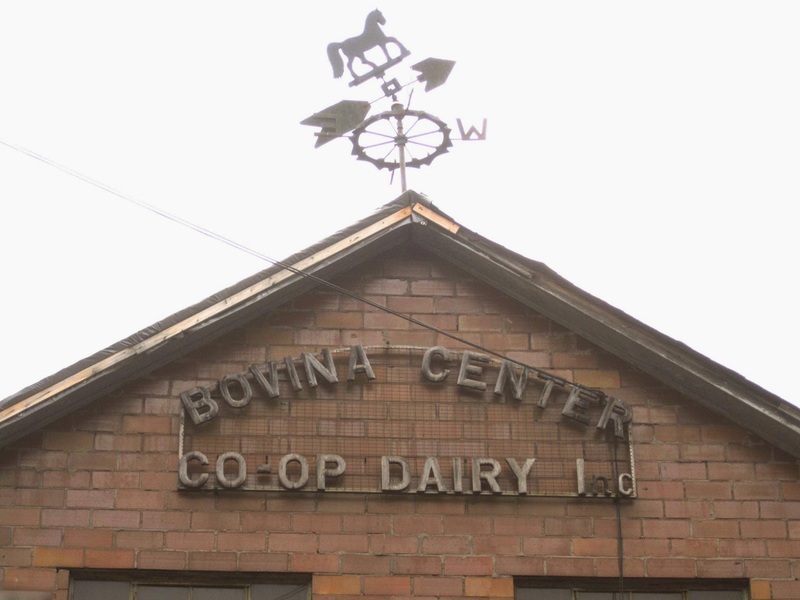 My first stop however was Bovina Center, a town not reached by the U&D. What a find! 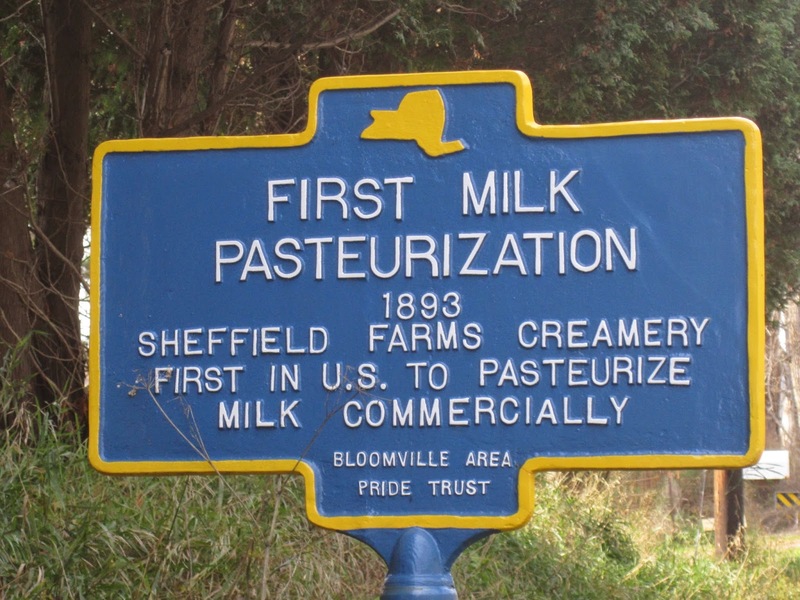 I can't believe I passed it by all these years while traveling Rt 28 to get to the D&H in Oneonta. 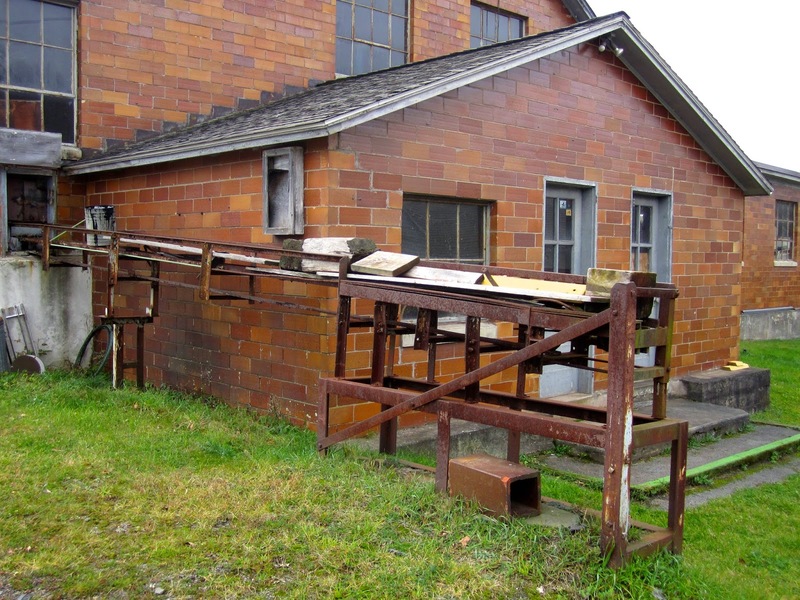 What I discovered was, literally, a time capsule with a delightful area resident to give a history and allow access to the intact creamery in the village. 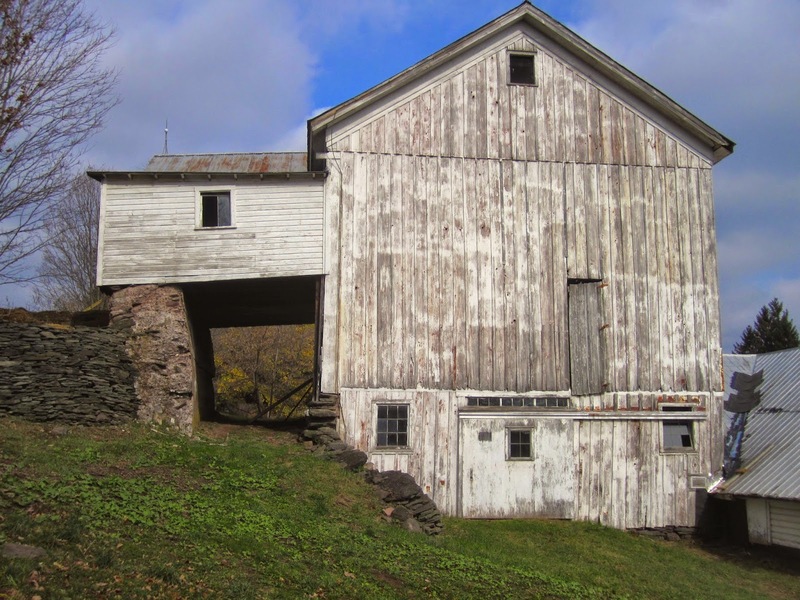 Photo 1 is a barn right on Rt 10 (the Main St,) in Hobart. 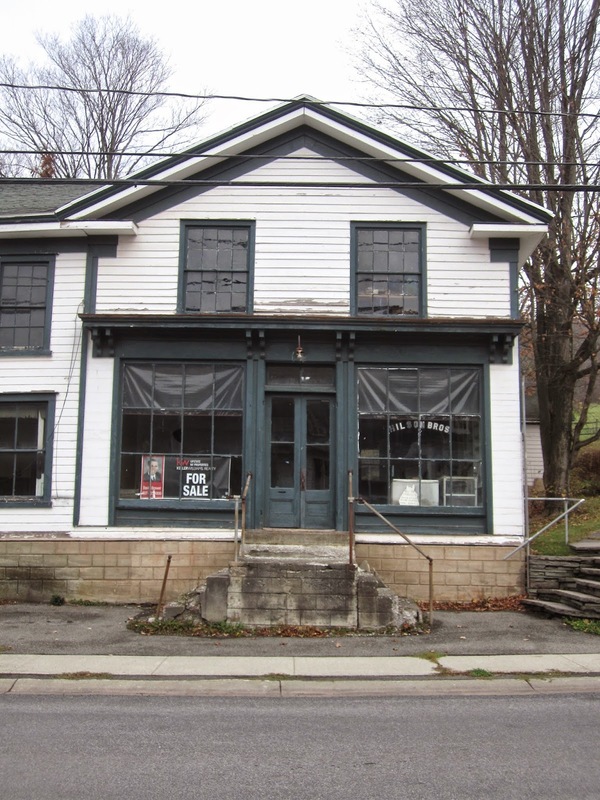 The rest of the drive took in the towns of Bloomville, South Kortright, Hobart, Stamford, and Grand Gorge. I found subjects worthy of photographs everywhere. (84 all told) And the weather couldn't have been more accommodating, hazy sun that allowed me to take images in all directions with no loss of detail due to strong light and shadow. 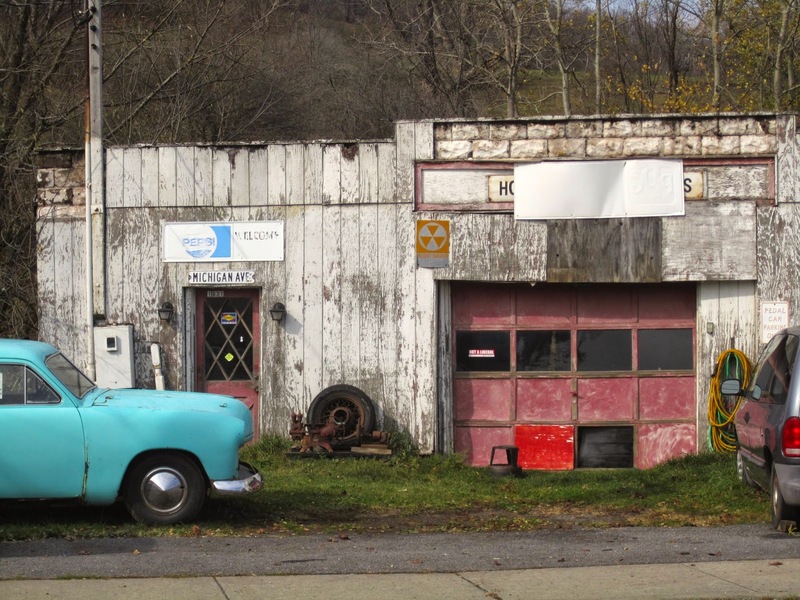 Here are two of the several auto repair shops I found; these were in Hobart. Photos of the famous creamery in Bloomville (also Rt 10). Note: Delaware County's land mass is (probably 50% farms with 70% of the population involved in farming (my calculations). Enjoy, they're out there still. 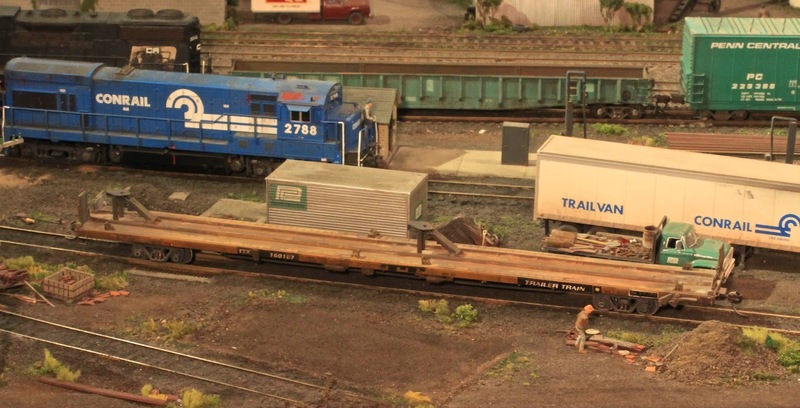 We return to Port Henry, NY in tonights photo, within sight of the west shoreline of Lake Champlain, to check out the view from my favorite perch atop the cab of ex-CP RS-18 1800 as Three Canadians come past the station with 931s freight. It is unusual to say the least, to see three C40-8Ms together running elephant style at night! Each with a different paint scheme! In tonights instance, two painted for CN and one for BCRail, now a part of CN. The leader 2444 and the BC Rail engine had led 930 south earlier in the week and we were keeping an eye out for their return on 931, THEN we learned of the third cowl unit added to the consist. We don’t see this kind of a lash up all that often on CP’s D&H. The 930/931 trains are actually carrying CN/NS freight operated over CP’s D&H Montreal – Binghamton under a haulage agreement involving the three railroads. At times these trains bring the sight of CN locomotives operating over CP track. Arriving at the station here around 5 p.m., in the belief that you cannot be too early for these guys, it was nearly three and a half hours later before 931 came past me! I think you will agree the wait was worth it. The trees behind the engines are nearly at peak color. This is about as good as its gets for this angle, while several maples behind my location atop the RS-18 are blazing with bright colors! Areas along the lake such as this enjoy delayed fall colors due to the lakes ecosystem which keeps temps warmer into the fall. The car scanner had picked up North End Dispatcher Gordy Smith in a conversation with 931’s crew, which was good news, then the scanner picked up 931 passing the Fort Ti detector, and I knew I had my chance coming up! Keeping in mind the north wind blowing steadily, which might prevent me from hearing my normal warning signals of the approach of a northbound, I was watching the time since 931 had passed the detector, walking around the area when suddenly my intuition told me to climb up atop the cab and take a test shot! I obey, having learned the hard way in the past that when my intuition says to do something, I should just go ahead and do it. So up to my favorite perch atop the RS-18s cab I climb, to the already set up tripod with 5D mounted on it ready to shoot. I listen for a moment, and do not hear anything except for the wind. I fire off a test shot and 931s engineer starts blowing for the crossing below the station, less than an quarter of a mile away! Oh my gawd! I had no idea they were this close! Less than thirty seconds later headlights appear coming round the curve extending below the station, I fire off the lighting to alert the crew, and CN 2444 leads two sister C40-8Ms past the station and up to my mark where the lighting reflects the moment back to the camera sensor! Success! If I had not listened to my intuition............. I would have been scrambling. The Three Canadians look good from this height/angle, and running elephant style certainly helps! I erased three flash units on the station platform in photoshop. Shot on October 18, 2014 at 20:25, special thanks to Gordy Smith for his help! Please enjoy! Comments are welcomed. 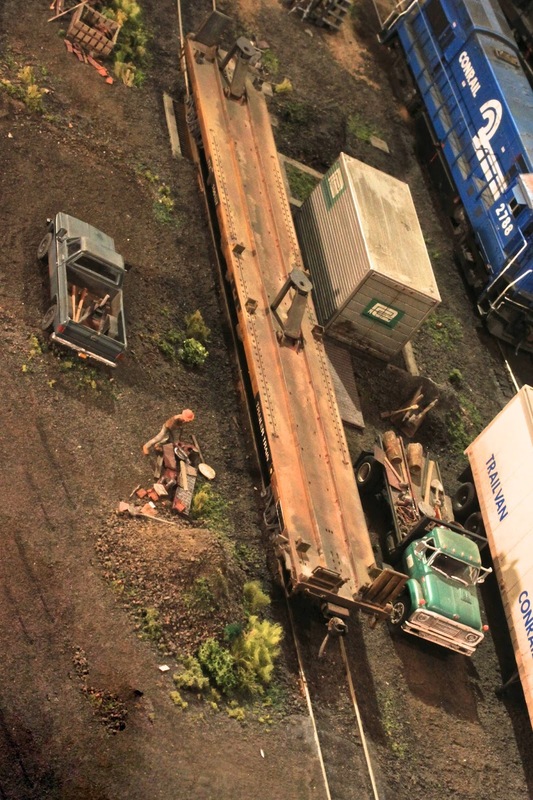 Back in "Chapter 12" I sent my ideas for modeling scrap metal and wood loads for gondolas. (Also see RMC 8/13 for a detailed how to). Now I'll give some thoughts on modeling them as they appear the other half of the time, MTY. 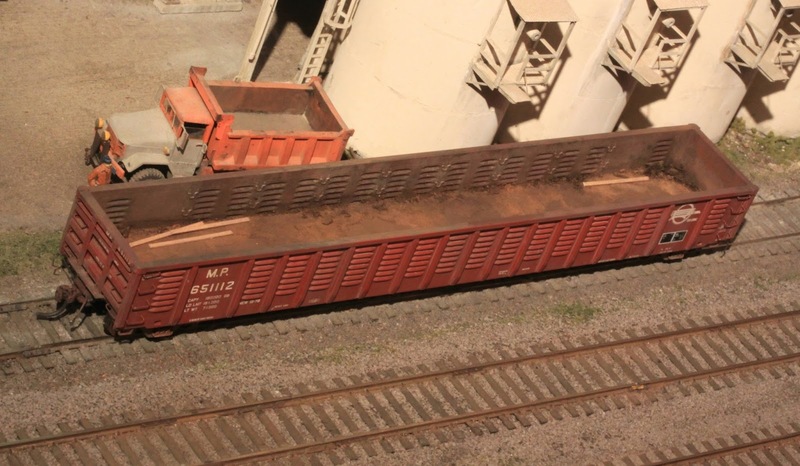 I'm also including a pair of flat cars. The models cover the 50's through the 80's so every one should find something useful to their era. I show a variety of gondolas. The cleaning is most often done by the receiver. I found from experiencing the prototype that the job is rarely thorough. There can be anything from a little to quite a lot of residue left. THE CARS ARE NEVER TOTALLY CLEAN! Fifties period modelers, note the wood floor on the NYC gondola. These take a real beating as witness the gouges in the decking. 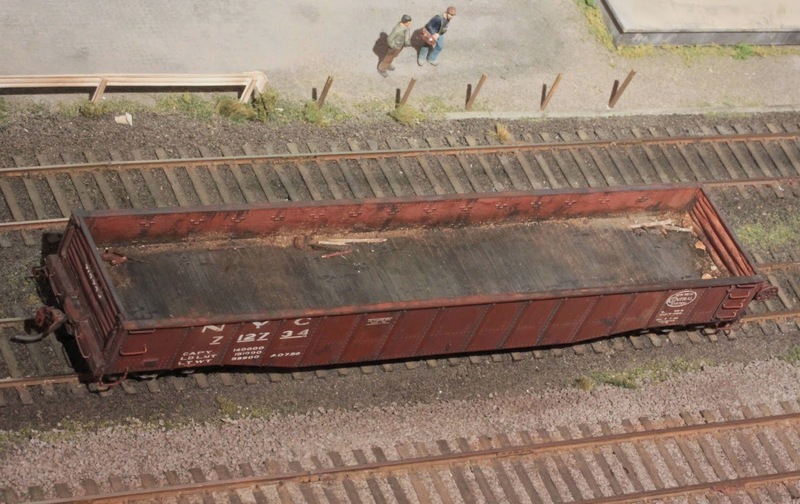 Here's a 40' wood decked flat car. I used an Athearn kit as the basis but, milled the cast on deck smooth (almost off) using a belt sander. I replaced the plastic "wood" with bass wood and then stained it subtly. The image of 85' TTX car is purposely dark to show the color and value differences on the deck surface; all done with paint and chalk.